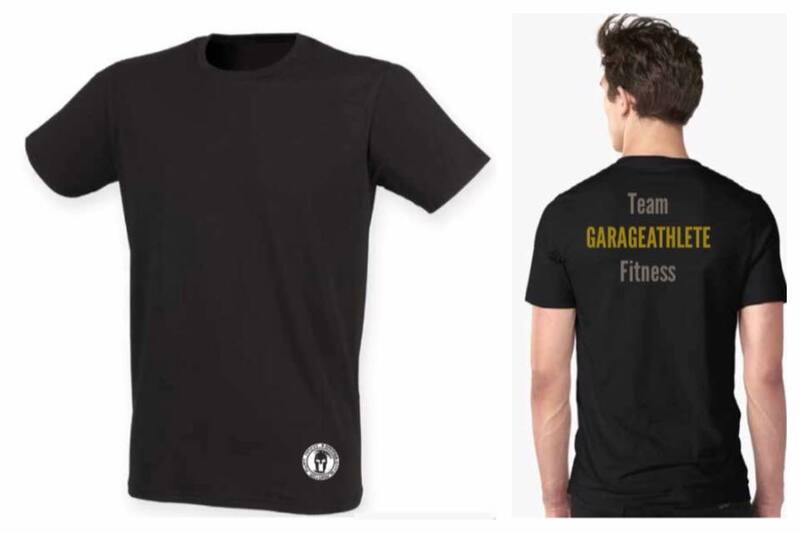 All of our fitted t-shirts include the Garage Gym Gladiator logo printed on the bottom left of the shirt. 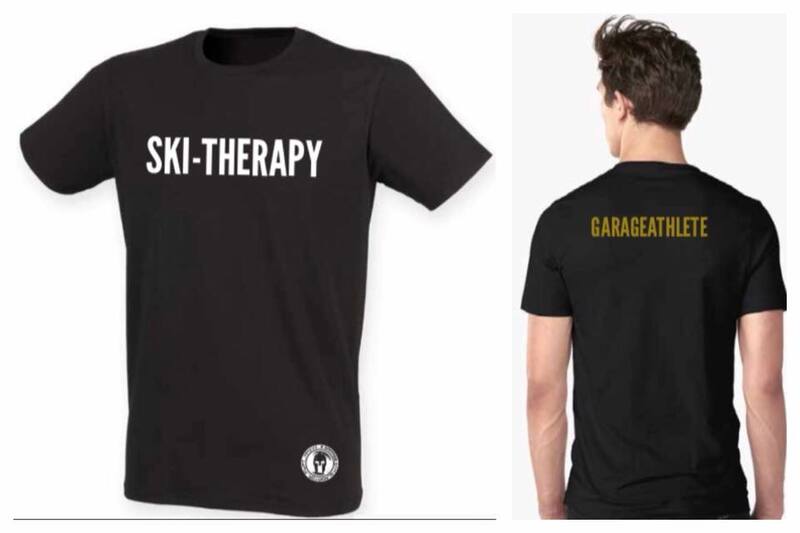 ‘GARAGEATHLETE’ is printed on the shoulders of the back of the t-shirt in gold. Stretch fabric for a modern fit with a soft feel. Slightly longer in length with a taped neck (96% cotton / 4% elastane). The Standard. Team GARAGEATHLETE Fitness. Our signature team shirt. Plain front with lettering on the back. As a protest to programming that includes work completed at 18 strokes per minute, some within our crew have elected to row at 19 s/m. In a show of solidarity, this shirt is dedicated to those few individuals who stand up against oppressive rates. It is our belief that developing the capacity of the ENGINE should be the first training priority. This shirt highlights that objective. There’s nothing quite like 30 minutes at 40 s/m to clear the mind and right the ship. We love the Concept2 SkiErg for improving fitness, as well as mood.